Not been to us before? Then why not try a class for free. Just click the link below and complete your details then check your emails for further instructions. Over 16s only. 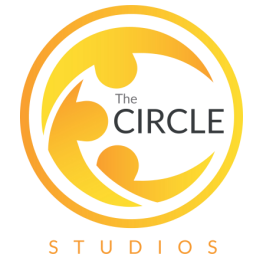 Unlimited class at The Circle and unlimited use of the Underground Gym. Junior membership is just £27.99 per month with NO JOINING FEE. Juniors can only be signed up as members by a parent or guardian. Direct Debit will automatically be updated to Adult membership on first payment after 16th birthday. T&Cs apply re classes. Or go for a 10 class card and save £2 per class! You can cancel your membership at any time by contacting your bank to cancel your direct debit, giving at least 2 weeks notice. We cannot do this for you. We also ask that you drop us an email or give us a call to let us know you're cancelling.